At NIS, swimming and aquatic activities form an integral part of teaching and learning, athletic competition and community life. The location of our aquatics facility, incorporating a full sized 25 meter 6 lane pool, and 15 meter learning pool, is deep in the heart of The Centre’s recreational facilities. NIS curricular, competitive and community programmes are facilitated by a team of qualified teachers, coaches, and lifeguards. 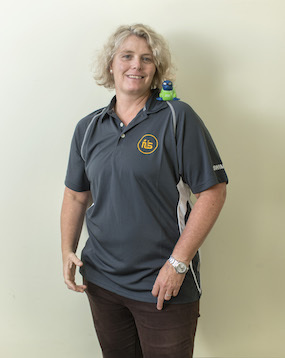 Members include international and local staff, experienced swimmers and educators. Within curriculum programmes our primary goal is the development of lifetime skills in water confidence and competence. Internationally recognised survival and stroke improvement programmes are facilitated in a safe and supportive manner. Learning is promoted through engaged individual or small group activity that is both challenging and fun for all. 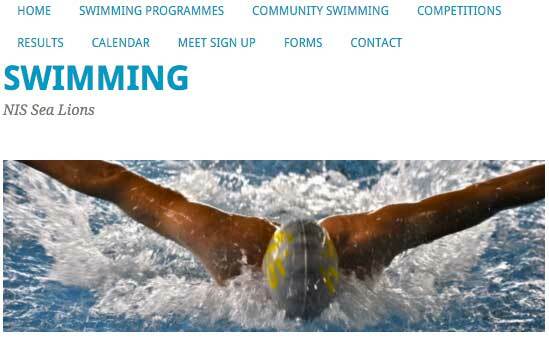 Competitive swimming is an important part of the NIS Athletic programme. Within age and ability squads, students learn and develop performance and team membership skills within an aquatic arena. 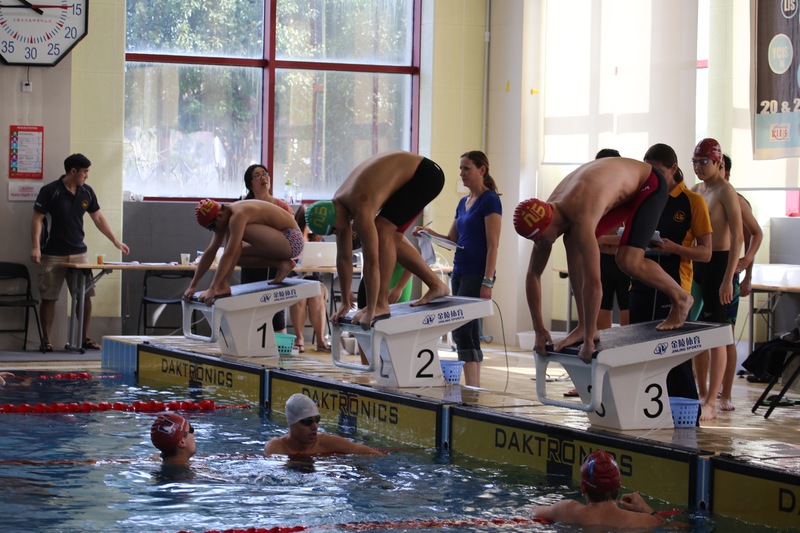 Opportunities to compete against other international school swim teams are provided through our membership of the prestigious Shanghai Swim League (SSL) and ACAMIS athletic conference. Swim Meets are scheduled at various times throughout the school year. The development of healthy lifestyle practices is an important feature of our NIS community programmes. Weekly pool use schedules provide a daily opportunity for community members of all ages to remain active in the pool. Current scheduling provides lap and leisure swimming sessions for individuals or families, occasions that continue to grow in popularity. Qualified lifeguards are in constant attendance during these times.